Socratic irony is a technique used in the Socratic method of teaching. Irony is a communication technique employed when someone says something that conveys a message that contradicts the literal words. In the case of Socratic irony, Socrates might pretend to think his students wise or he might denigrate his own intelligence, as by pretending he doesn't know the answer. According to the article "Socratic irony" in The Oxford Dictionary of Philosophy (Simon Blackburn. Oxford University Press, 2008), a Socratic irony is "Socrates's irritating tendency to praise his hearers while undermining them, or to disparage his own superior abilities while manifesting them." Someone attempting to use Socratic irony might sound like the old television detective Columbo who always disparaged his own talents to make the suspect think he was an idiot. 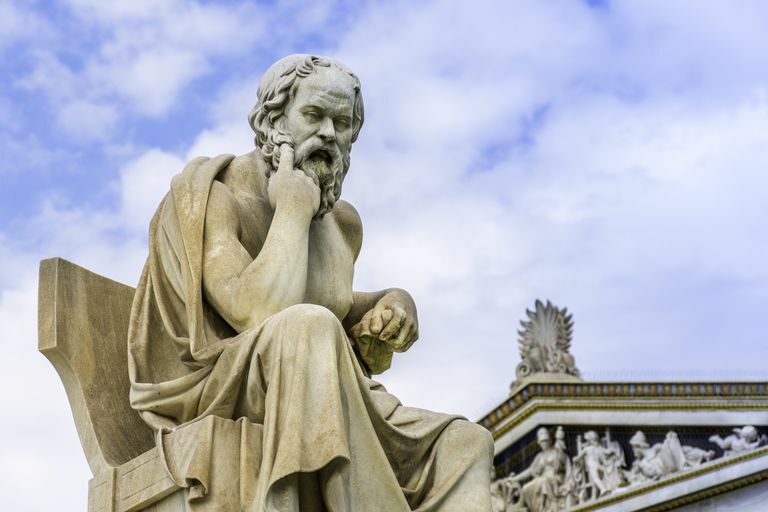 What Is the Socratic Method and Why Is It Popular in Law School?